43,6 x 79,2 cm - 17 1/8 x 31 1/8 in. Durand-Ruel & Cie, Paris - Bruno Cassirer, Berlin - T. Sardnal - Arnold, Berlin, 1926 - Collection particulière. New York, Museum of Modern Art, 2016, n° 19, repr. p. 74. 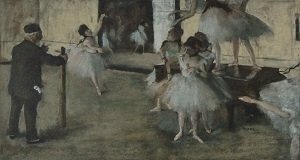 Leibermann, Degas, 1909, p. 15 (repr.) - Lafond, 1918-1919, I, p. 67 (repr.) 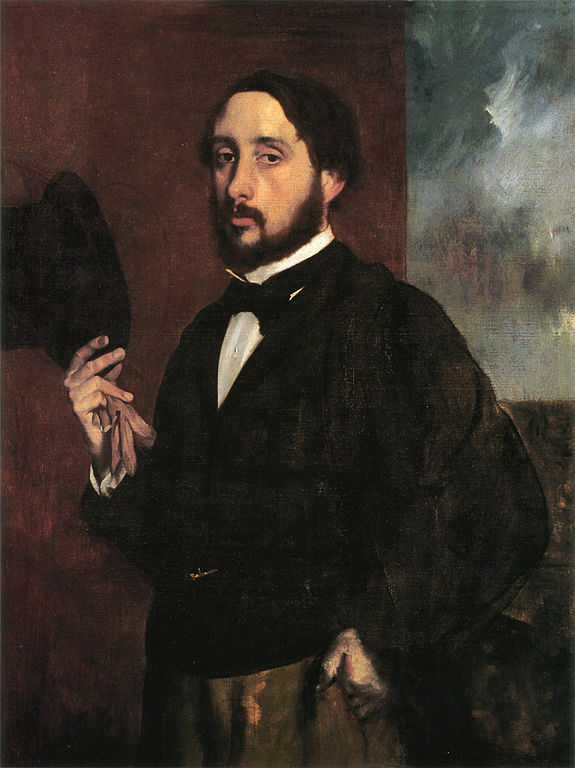 - Meier-Graefe, Degas, 1920, pl. 24 - Jamot, 1924, pl. 37 - Mauclair, 1945, p. 128 (repr.) - Lemoisne, 1946-1949, II, n° 403, repr. p. 221 - Lassaigne, Minervino, 1974, n° 494, repr. p. 109 - Degas in the Art Institute of Chicago, 1984, fig. 23/24-2, repr. p. 60 - Kendall, DeVonyar, 2011, n° 2, repr. p. 28-29.